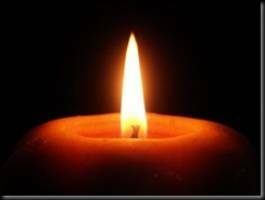 We regret to inform you of the passing of Iradj Hosseinof, (Netanel ben Yaakov HaCohen), beloved father of our former member who made Aliyah, Joshua Hosseinof. The levaya has already taken place. Shiva is being observed through Thursday morning, at 65 Nassau Drive, in Great Neck, NY. Josh can be reached at 201-647-6925.